We are bringing cider to the North Side! 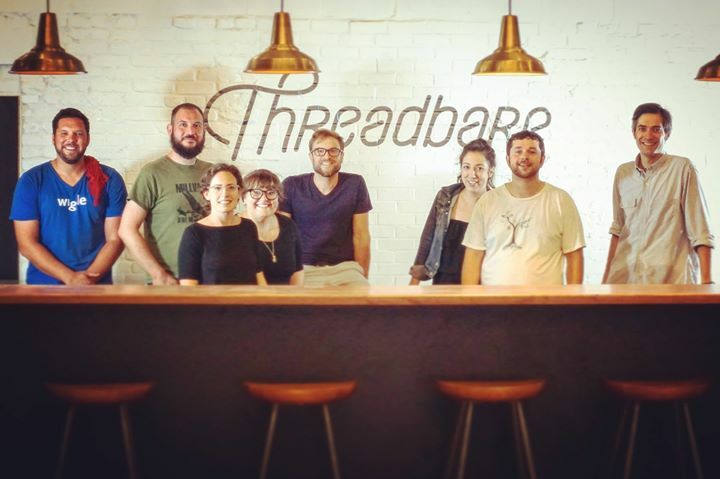 Threadbare Cider officially opens on Friday, October 20th. Join us opening night for an evening of cider themed fun! Tickets include two drinks, tasting platters from the Ciderhouse kitchen, as well as live music and mini tours!